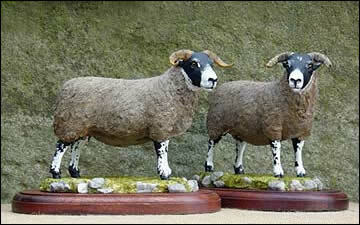 With a distinctive head and horn found over wide spectrum of hill and marginal ground throughout Britain and Ireland. 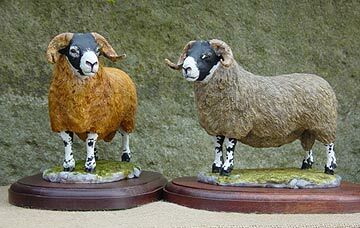 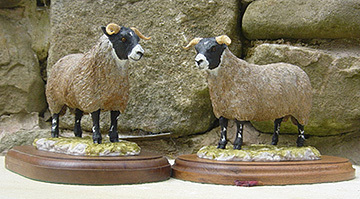 Seen here painted as the famous Topgun from J Wight and Sons Midlock flock. 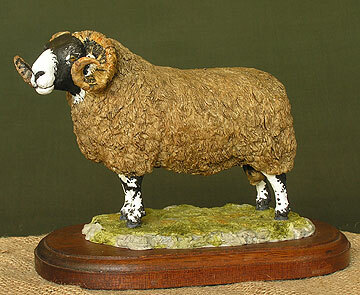 This ram sold at Lanark for £36,000.